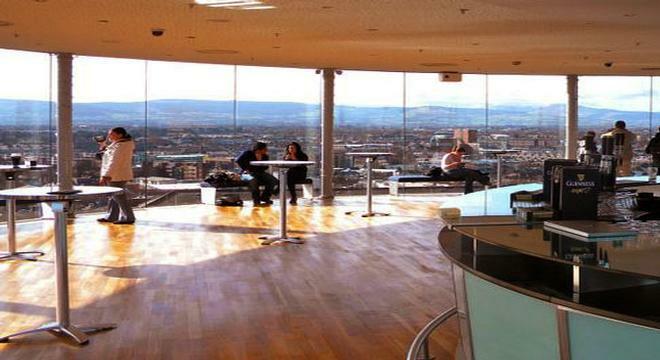 The Guinness Storehouse is one of Dublin's most popular visitor attractions and here you'll discover all there is to know about Ireland's most famous export. It's situated in the original Brewery, which first opened in 1876 and visitors are treated to over 250 year's of Guinness history including the story behind some of its most iconic adverts. 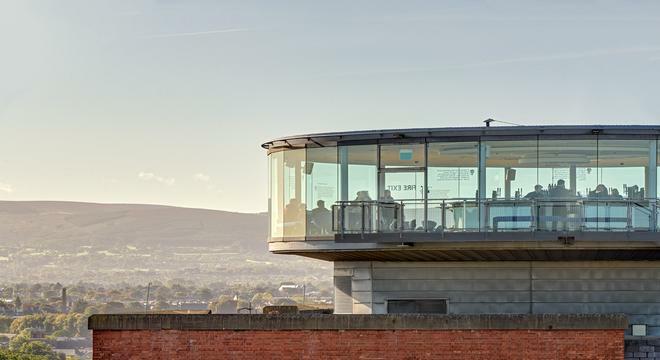 You'll also discover just what goes into making Guinness - the ingredients, the process, the pulling and finally the drinking, as you sip your complimentary pintin the stunning Gravity Bar, with amazing panoramic views of Dublin City - worth the entrance fee itself! 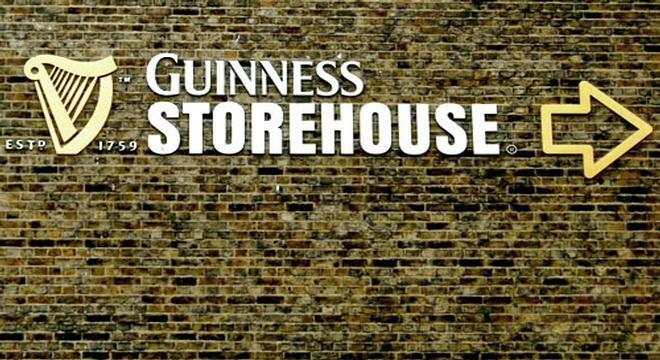 The Guinness Storehouse has a restaurant, where visitors can enjoy some good old Irish dishes along with their pint and has a huge range of Guinness souvenirs that you can buy to mark your trip. Book your vacation with Discovering Ireland Vacation and we'll arrange discount admission to this must see visitor attraction! 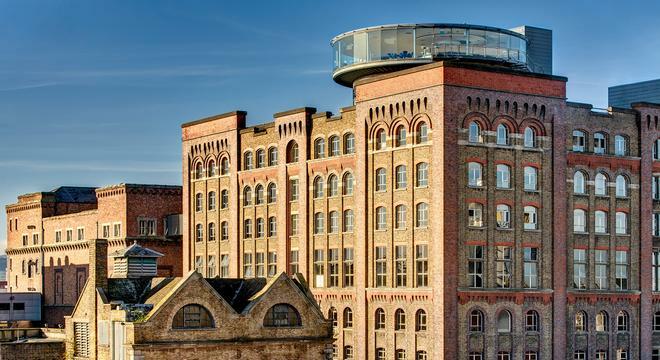 No visit to Dublin is complete without a trip to the famous Guinness brewery in Dublin. 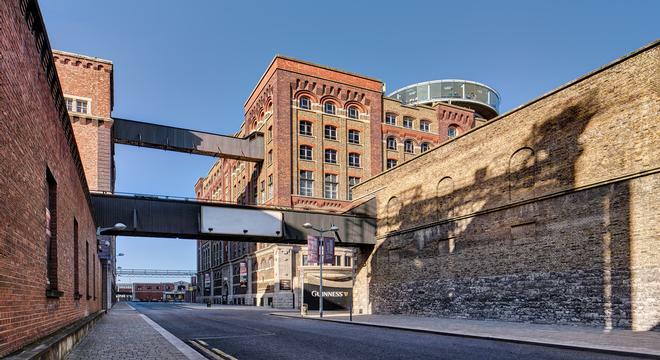 The Guinness Hopstore is situated in the heart of old Dublin. Our Ireland vacations can be tailored to suit you. We also have a range of Ireland Honeymoon packages from romantic to adventure holidays. Group Tours to Ireland and Ireland chauffeur tours are our speciality - please contact us today for more details. Open all year - 9.30am-5pm July & August - 9.30am-7pm Closed Christmas Eve, Christmas Day, St Stephen's Day & Good Friday.